Welcome on Thailand-Hotels.AT, Your User Friendly Hotel Online Booking and Hotel Reservation System for Resorts, Accommodation, Hotels, Beach Villa and Guest Houses in Thailand in Southeast Asia. Here You find thousands of Luxury Resorts, Boutique Hotels and Discounts Thailand Hotels for Your Vacation, Holiday or Budget Travel Trip in Thailand. 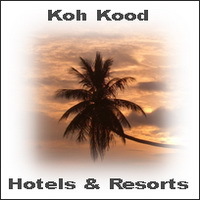 The best Discounted and Recommended Hotel Deals for all Holiday Top Destinations in Thailand. 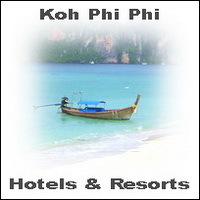 Thailand Honeymoon Hotels and deluxe rooms for pleasant days in Asia you can find in nearly every Thailand destination. At www.Thailand-Hotels.at you will find the right Accommodation for Your Beach Vacations in Pattaya, Culture Holidays in Chiang Mai, Honeymoon on Koh Chang, Luxury Holiday in Phuket or Business Trip to Bangkok. 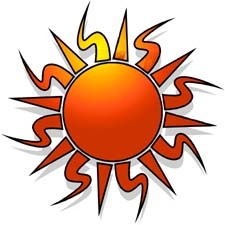 We offer Hot Promotion Rates and Discounts for many Hotels and Resorts in Southeast Asia. Other Popular Destinations for Beach Holidays and Honeymoon in Thailand are the Koh Samui Archipelago, Hua Hin and south Thailand's Krabi Province which is famous for beautiful landscapes and Koh Phi Phi Paradise Island. Thailand Hotels.at ("at" for Ahh, Thailand!) is the best choice for a good start to Your Dream Holidays in Asia.